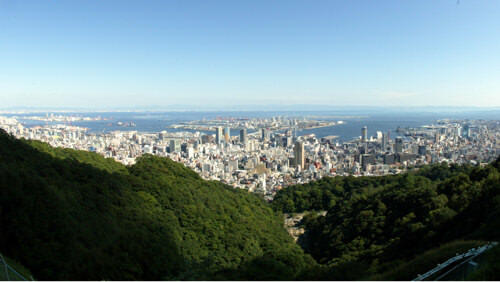 Kobe is located right in the center of Japan. This mild port city rich in nature commands a view of the calm blue Seto Inland Sea against a breathtaking Rokko Mountain range. 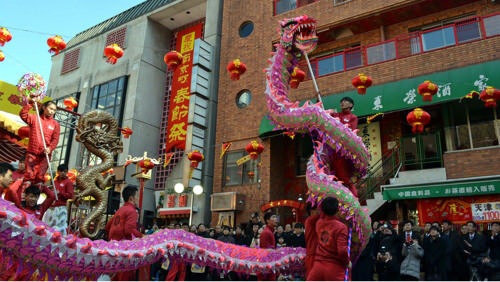 The city has prospered as a port for overseas trade since ancient times, and has adopted various western cultures since its opening in 1868. 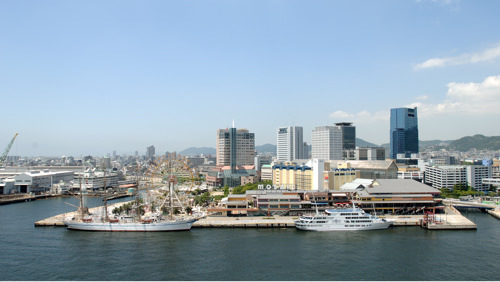 With the modernization of Japan, the city has grown mainly around maritime transport, shipbuilding, steel, and medical industries to become a cosmopolitan city with a population of about 1.53 million and a home to people from more than 130 countries around the world. 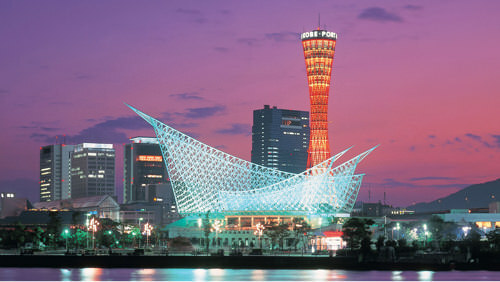 As a tourist destination, Kobe offers many attractions including the city night view, designated one of the three best night views in Japan, Seto Inland Sea cruising, and Arima Onsen, a historic hot spring town with origins dating back as far as the 1600s. Kobe is also famous for its fine and diverse food culture, such as the world-famous Kobe Beef, Nada Sake, and western confectioneries. We look forward to welcoming you to the international and open minded Kobe, where visitors can experience Japanese culture and tradition, a touch of European class and fine cuisine in an inspiring natural setting.